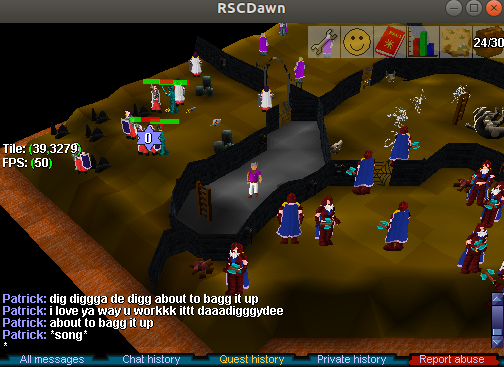 RSCDawn launched in 18th January 2019 and the goal is to bring fun and unseen features for players to enjoy. 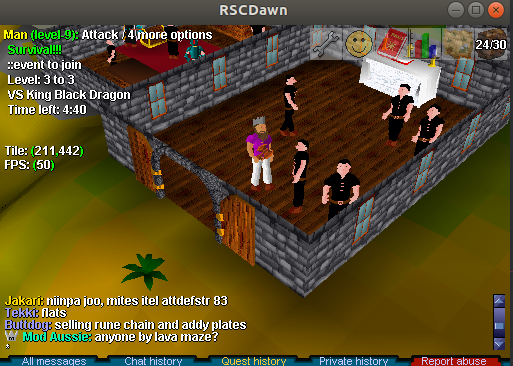 I've always wanted to do something for the community but so far only done private servers for people I know, never advertised anything but people who played those always said "you should make a real server" I wasn't really up for the task until we put our heads together with couple mates and decided to push something out, better late than never. To make it happen we all had couple weeks off our regular jobs to make the preparations... And so Dawn was born. We will be keeping the main gameplay feeling as "classic as possible" and for most changes in game there will be a vote. Jeez, what's with everyone using OG KingFox's design? This design is from SoulSplit... You'd be taken more seriously if you came up with your own layout. Good luck nonetheless. You'll need it. Don't you think its a bit overkill to get a server with 64 gb ram and an i7 7700k just for this , nonetheless good luck! 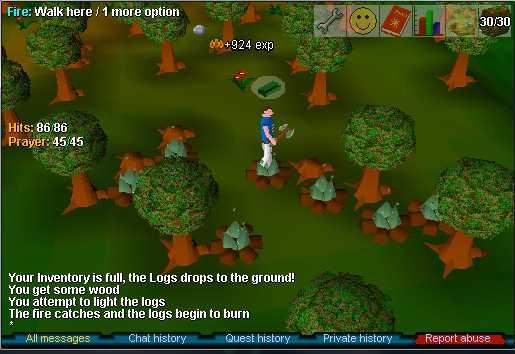 Echanched Firemaking, means different color tinderboxes can do different color fires depending on your levels and also some cooking experience boost if you cook your raw materials on the colored fire. I'll try to post more pictures during the week. RAM is good to have. It may bit a bit overkill but doesnt really matter.